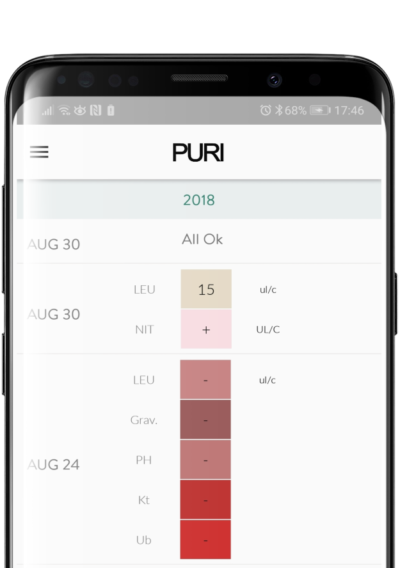 PURI is a Urinalysis app to Save, Track & Share your Urinalysis Results! Manage the Urine Tests of a patient, child or parent. Never lose your test Urine Analysis test results again. 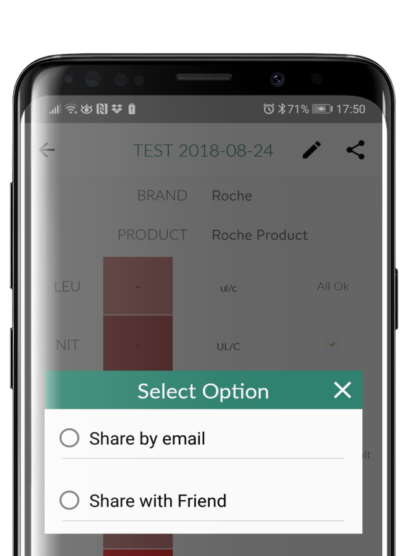 PURI urinalysis app allows you to save your all your tests in one place giving you control over this important part of your health record. 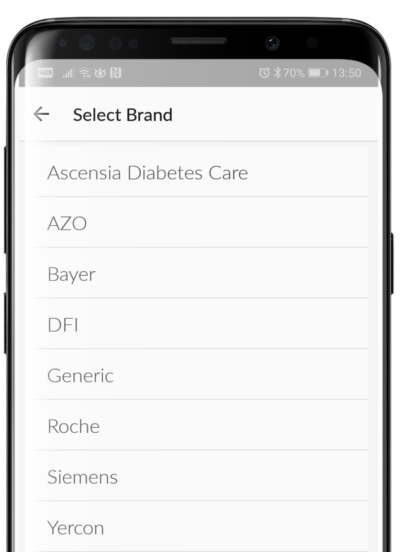 The PURI urinalysis app allows you to track your test results in one place. Scroll to see your history.  Click on an individual test to see its details. Your important urine analysis results available through time at any time. Real time sharing with a carer, family or medical professional. The PURI urinalysis app allows you to share your results instantly at a touch of a button. 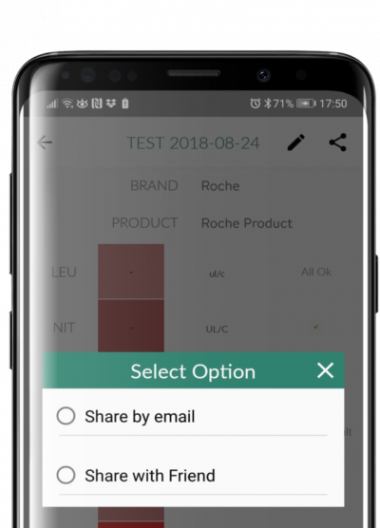 You can share a single test via email or with a friend within PURI.  You can also share all your results by granting your friend access to your tests. 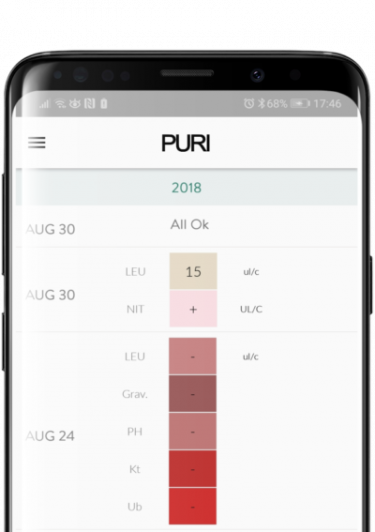 PURI urinalysis app has templates for the most popular strips. We are adding more strips every day to make this the easiest place to save your Urinalysis results. Want us to add a template for a test strip? No problem. Just ask!  Our goal is to help patients who use Urinalysis as a tool to monitor and manage their health. 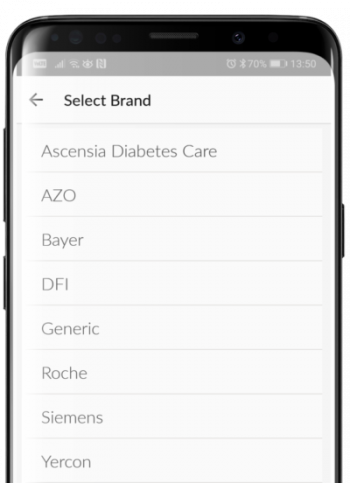 We are working to bring you algorithms and tools to help you manage your disease and monitor your health. These new tools will make PURI a registered medical device which gives you the confidence to rely on PURI’s results. So start using the PURI Urinalysis App today and join us on this new & exciting journey towards Perfect Urinalysis.